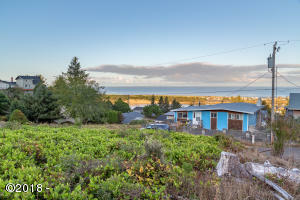 Panoramic views of the Pacific Ocean and Nestucca River from this level, easy to build on lot! ! 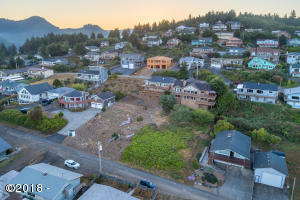 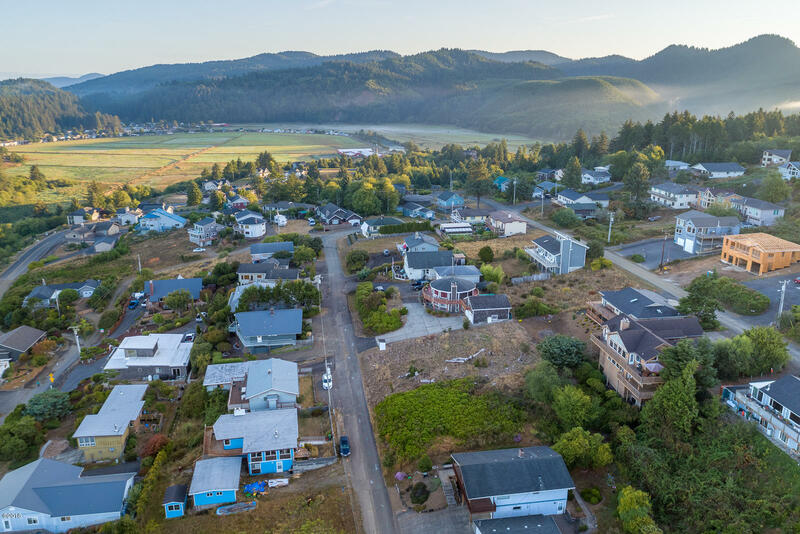 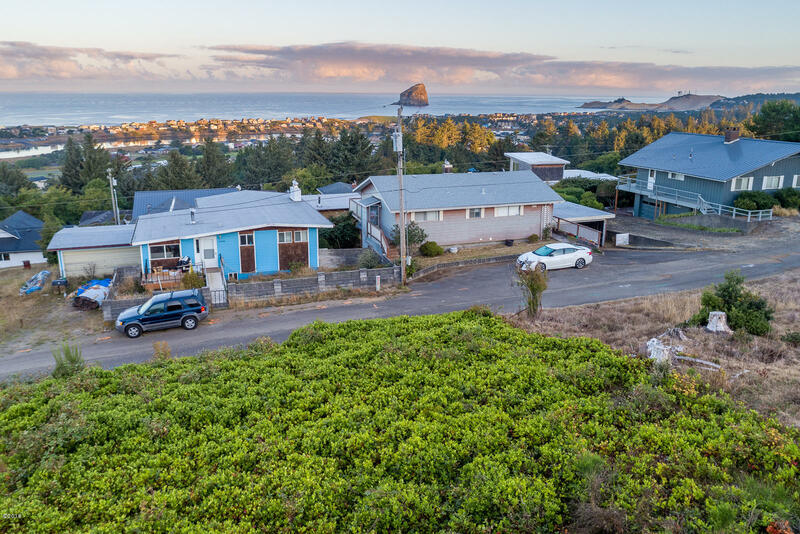 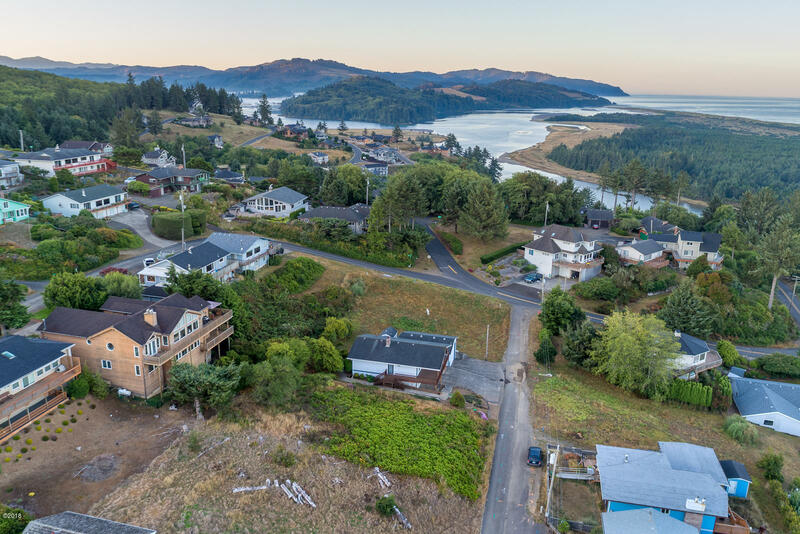 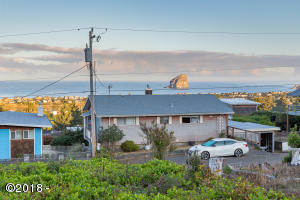 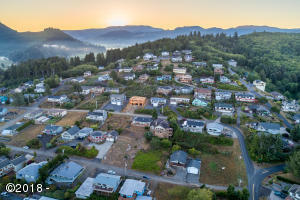 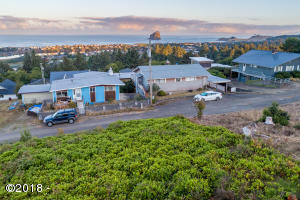 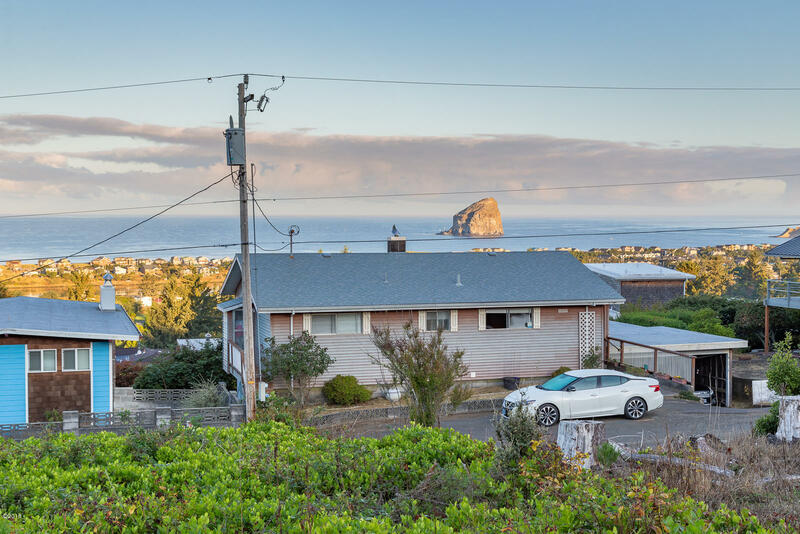 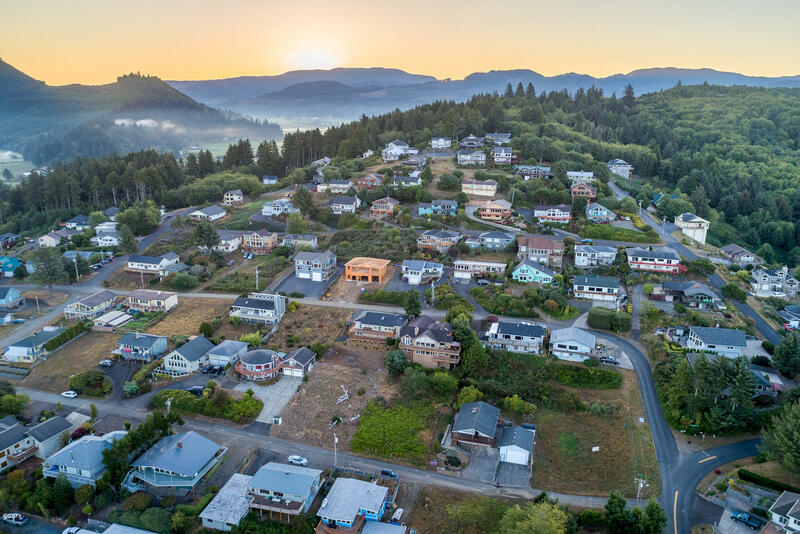 Located out of the tsunami zone in a quiet established neighborhood, but just a short drive to the beach, shopping and restaurants in charming Pacific City. 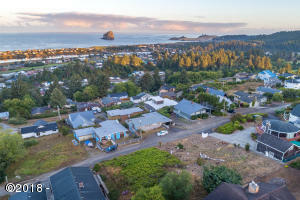 Directions From Highway 101 take Brooten Rd toward Pacific City, right on Fisher Rd to Upper Loop Rd.